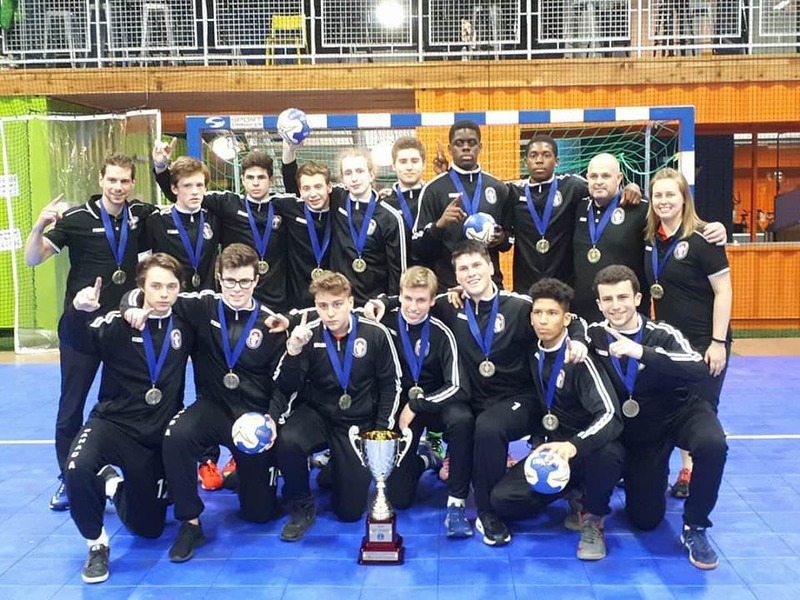 Canada's Youth National Team will head back to the arena in which they won the International Handball Federation Trophy in May as they continue their quest for continental dominance. The U19's will face Mexico, Guadeloupe, and Martinique in West Dundee, USA from Nov 17-21st as part of the road towards the IHF U21 World Championships in Spain. Head Coach Ludovic Roucelet will look to continue the momentum built and head into next month's tournament with the majority of players returning to the lineup and have a good opportunity to make their first appearance at the IHF Youth World Championship since Greece 2011.